Shut up liver, you're fine! 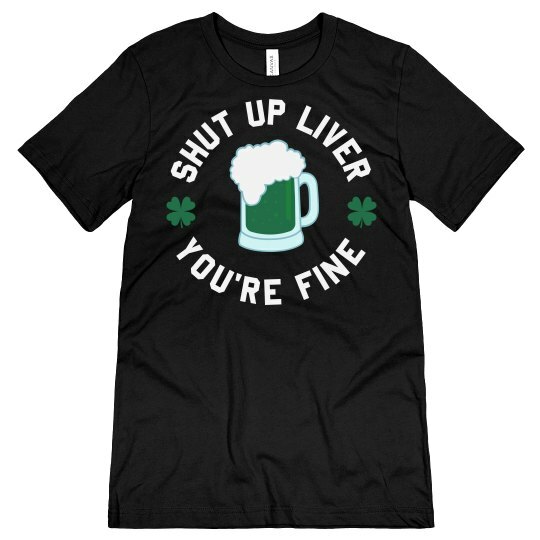 Rock this funny drinking tee at the bars this St. Patrick's Day while you really see what you're liver is made of! 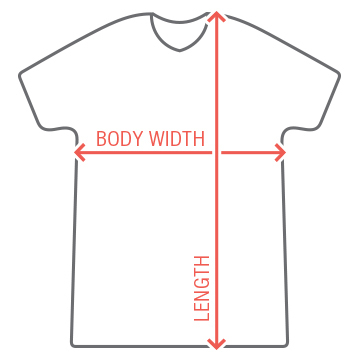 This hilarious beer themed top will be the perfect thing to let your Irish side show.